TRA is a non-profit trade association, developed exclusively for third party recruitment firms; we are professionally active, organized to serve its members through industry-specific educational workshops designed to teach current trends and skills relative to the staffing and recruiting industry. Informal collaborative gatherings: monthly, informal exchanges of best and current practices within the industry; free. Annual training conference: Nationally recognized elite performers with in the industry. Highest level of training and skill development becomes accessible to the individual and firms. 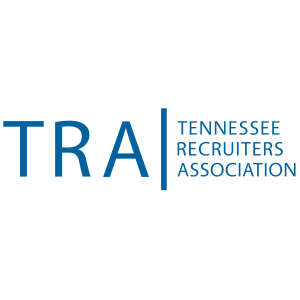 TRA is the Tennessee affiliate chapter of NAPS, (National Association of Personnel Services); our meetings support your firm’s recruiters achieve professional certification. This session would help professionals in recruiting to understand ‘how’ people buy, why do they tend to ‘buy’ in a certain manner, and by understanding that, how might we as recruiting professionals best adapt a ‘system of selling’ that addresses the employer and a candidates best interests. We’ll touch on the typical challenges that might occur with securing an employers desire to hire a recruiting company, such as the initial discussions, how to best secure their commitment, addressing put-offs, discussing their budget, etc. Some of those attending will also see application for discussions with a candidate, and how to best learn of their interests to create a ‘best fit’ for the client and the candidate. Steve Herzog, an authorized licensee of Sandler Training bringing over 41 years of engineering, direct sales, sales and marketing management to companies world-wide. Steve is a former corporate Executive Vice-President of Sales and Marketing who brings a wealth of experience to his training sessions. Steve earned his Bachelors of Science degree at the State University College of New York at Buffalo in Industrial Engineering. 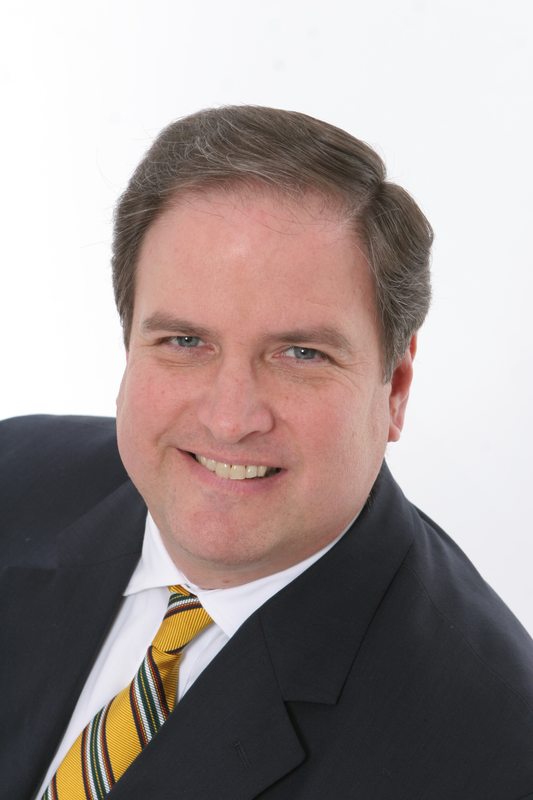 He also holds a Masters of Business Administration from Niagara University. Having sold to fortune 100 companies as well as to small businesses over the last 32 years, Steve is an experienced management professional in not only sales, but in management. Steve established Sandler Training Knoxville in 1996 and has helped 100’s of business’s and 1,000’s of professionals for over 23 years. His organization continues to bring new levels of success for many companies world-wide such as Scripts Networks Interactive, East Tennessee Prosthodontics, Coulter & Justus Wealth Advisors, Functional Pathways, StoneMill Log & Timber Homes, Viacom, to name a few. Offering powerful and non-traditional client development and retention methods, Steve has not only significantly helped grow hundreds of area company’s revenues, but has been instrumental in changing whole businesses to heightened profitability, sales and client success. Steve remains a certified bronze and silver certified Sandler trainer having received the Ruby Award in 2017, Diamond Award in November 2015 and Gold Award in 2016, and is past President of the Franchisee Advisory Council Executive Committee representing all Sandler Franchisees. The TRA proactively serves its membership by planning and hosting recruiting industry specific educational initiatives where information and skills are presented by subject matter experts. Consistent with the objectives of TRA, we want every member to experience a professional, collaborative and safe place to exchange ideas and information to advance their professional practice and our industry. The TRA coordinates the preparation classes and qualifying exams to achieve professional certification, as well as conducts continuing education events for maintaining professional certification through NAPS. Find out more here.